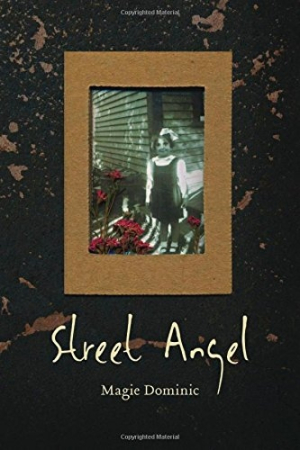 Street Angel begins in 1950’s Newfoundland. The narrator, an eleven year old girl, speaks in a point blank style, layers the world she hears on radio and television onto her family, and unfolds life with a mother’s hallucinations and violence, sadistic nuns, and solace found in the radio, movies and Newfoundland’s wilderness. She travels to a hamlet to care for two small children. The hamlet offers a life changing respite. The book chronicles sixty years of a complex, secretive family.